For boys and girls aged 6 - 8. 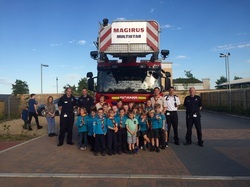 Beaver Scouts are boys and girls usually aged between six and eight years old .They belong to the first and youngest section of the Scouting family. Our Beavers meet together once a week on Thursday from 6pm - 7pm at CSK Hampton Church Hall. ​Where do I put my badges? 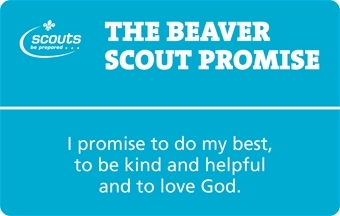 View the Scouts Official website. 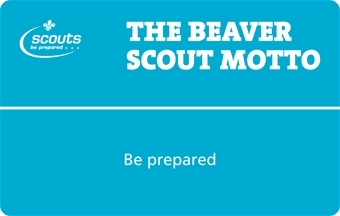 ​Information on every Badge a Beaver Scout can get!